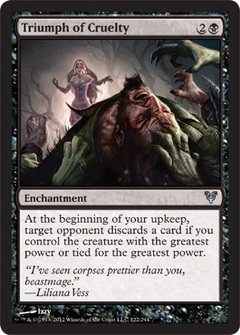 Craterhoof Behemoth ($29.99) Price History from major stores - Avacyn Restored - MTGPrice.com Values for Ebay, Amazon and hobby stores! 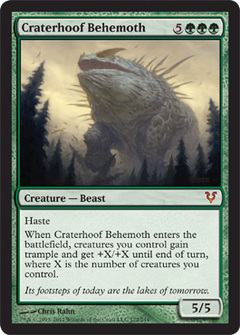 Card Text: Haste When Craterhoof Behemoth enters the battlefield, creatures you control gain trample and get +X/+X until end of turn, where X is the number of creatures you control. 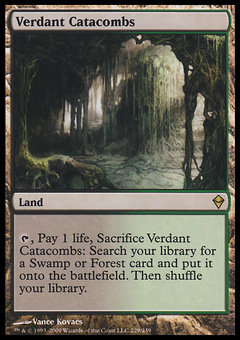 Flavor Text: Its footsteps of today are the lakes of tomorrow.